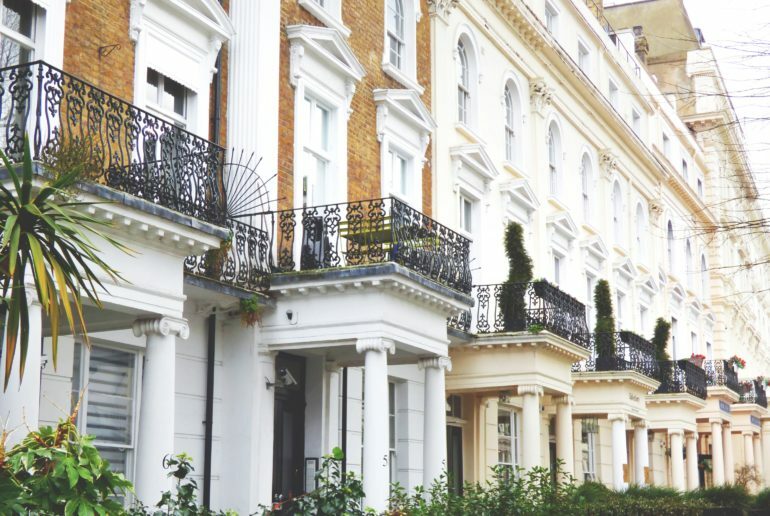 The property market in the UK is expected to carry on rising throughout 2019, despite forecasters saying that Brexit will impact house prices. The UK has revealed the resilience of its property market since the Brexit vote in 2016. Savills, the property giant, is forecasting that UK house prices will rise 14.8% from 2019-2023, although there will be significant regional variation. While London is projected to see growth of 4.5% over this period, London’s prime market will see double-digit growth in the region of 12.4%. Robert Gardner, Nationwide’s chief economist, said: “If the uncertainty lifts in the months ahead, there is scope for activity to pick up throughout next year” showing a positive outcome for UK house prices in 2019 and beyond.